Drake hinted that this remix would be dropping today when he spoke to Elliot Wilson on Keep It Thoro radio, and now we have it. 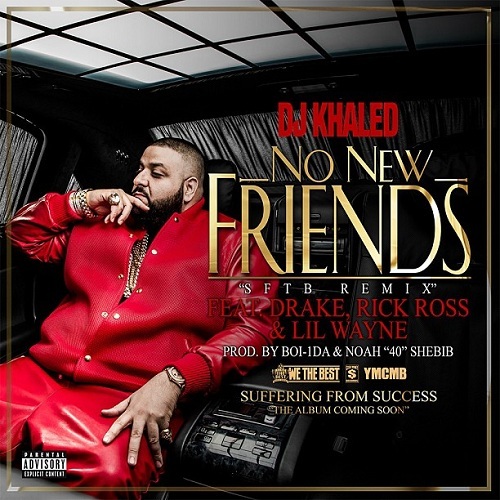 Stream the DJ Khaled led "No New Friends" below which features "I'm On One" collaborators Rick Ross and Lil Wayne. 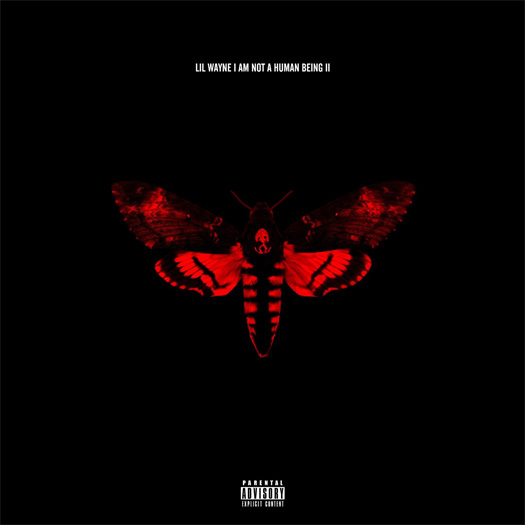 [Music Video] Lil Wayne ft. 2 Chainz - "R.A.F." Lil Wayne's recent seizure scare has been overshadowing his music lately, but that will all change Tuesday when he releases I Am Not A Human Being II. 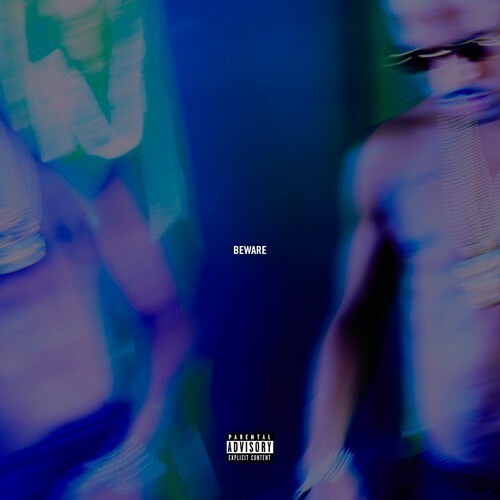 Among the many features on the album is 2 Chainz who joins him in the visuals for their lates collaboration, "Rich As F*ck." 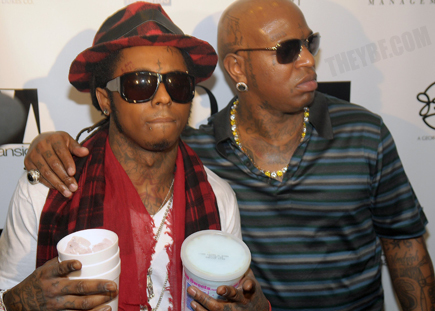 Hit the jump to see Lil Wayne's first video message since being released from the hospital. 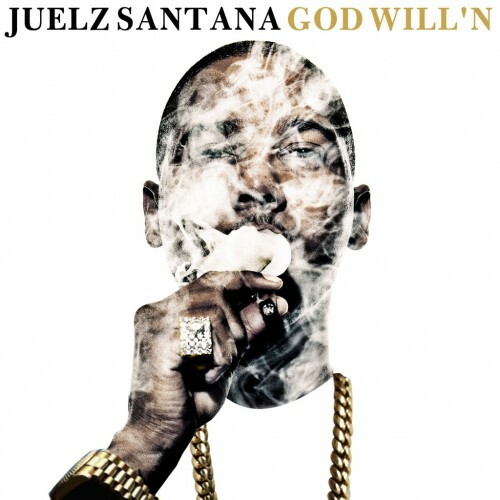 [New Mixtape] Juelz Santana - "God Will'n"
Juelz Santana was undeniably one of the biggest emcees in New York during Dipset's reign at the start of the millenium. He's been a little quiet the past few years, but his return to the game is completely welcome after listening to God Will'n. 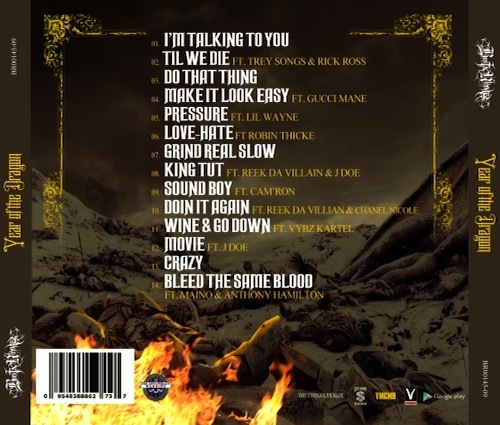 Stream and download the project below, which features Jadakiss, Rick Ross, Meek Mill, Fabolous, Lil Wayne, Yo Gotti, Wiz Khalifa, Lloyd Banks, Future, Wale, Jeremih and more. 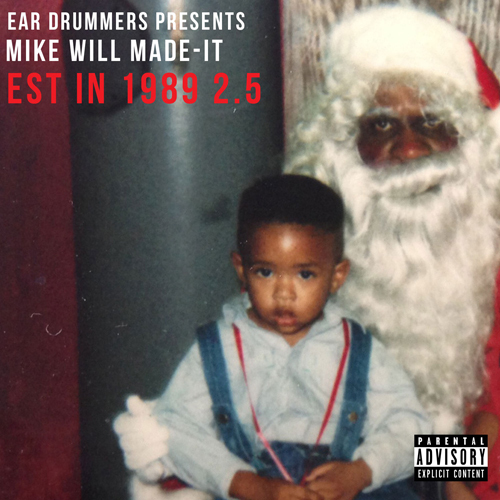 Mike WiLL Made It has been responsible for many a calorie burned in 2012 thanks to his hits like "Bandz A Make Her Dance" and Rihanna's "Pour It Up." 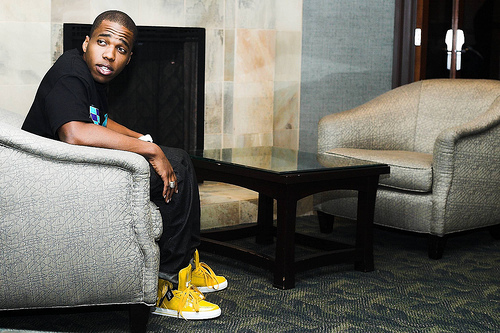 Now he's letting a few more exclusives free on his Gangsta Grillz tape Est in 1989 2.5, which includes new ones from Kelly Rowland, 2 Chainz, Trinidad Jame$, and more. 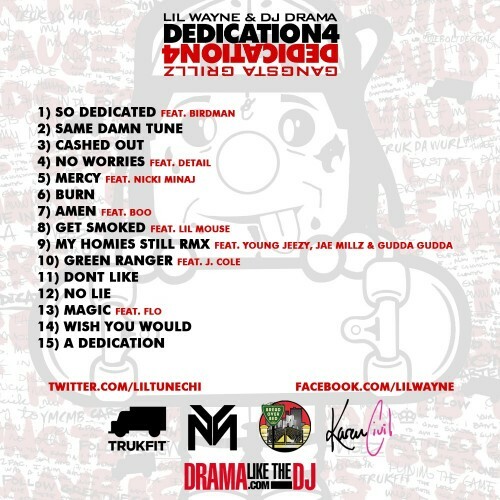 After A LOT of pushbacks, Lil Wayne finally delivers the 4th installment to his Gangsta Grillz mixtape series Dedication. 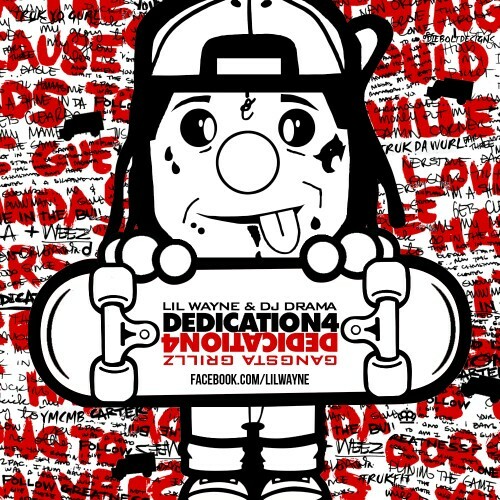 With a gang of features including J. Cole, Nicki Minaj, Young Jeezy, and Birdman, this is sure to be the most talked about tape of the day. 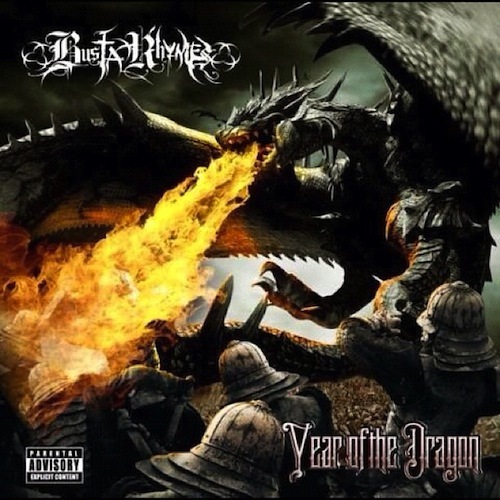 A new Busta Rhymes album for free? I'll take it. The head of The Conglomerate teamed up with Google Play and his new label YMCMB to release Year Of The Dragon, which features some costly musicians including Trey Songz, Rick Ross, Robin Thicke, Anthony Hamilton, Gucci Mane and of course, Lil Wayne. The moral of this video is this: Love & Hip Hop ATL Cigarillos is winning. You don't have to watch the show to know that Stevie J's facial expressions and Joseline's inaudible commentary make the show, and it seems Trey Songz took notice. To celebrate yesterday's release of his new album Chapter V, he, Kevin Hart, Young Jeezy, Lil Wayne and some beautiful footballers deliver the hilarious visuals to "Hail Mary." Rick Ross and Wale remix their hit "Bag Of Money" into "Bag Of Hundreds" as they recruit a long list of MMG and extended MMG family as Omarion, Yo Gotti, Lil Wayne, French Montana and BOA's Black Cobain put their spin on the single. 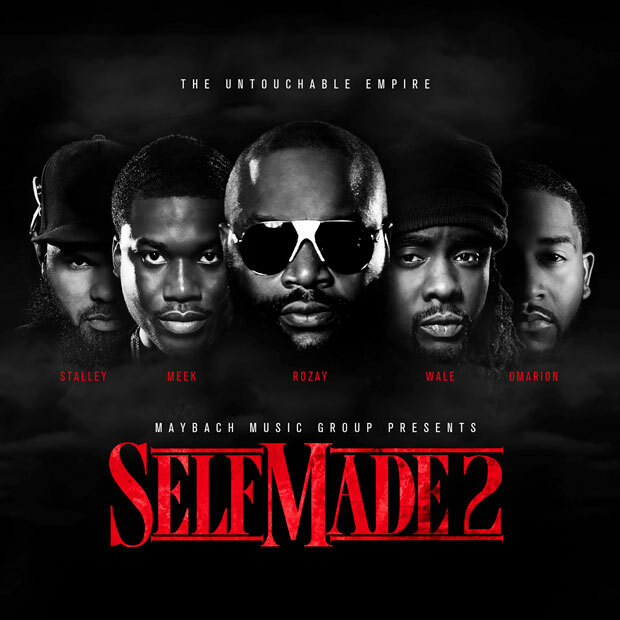 Self Made 2 is in stores now. Chevy Woods x Black Cobain - "Convo" + "No Love Without You"
NFL training camp is underway, and Trey Songz gifts the players with an unofficial theme song on "Hail Mary." 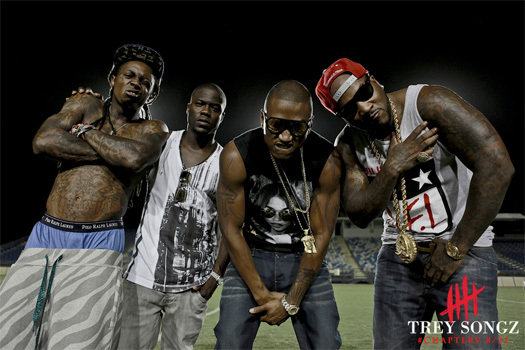 Listen below as he, Young Jeezy and Lil Wayne play to win, and be sure to hit the comments with your thoughts on Trey's latest Chapter V single. 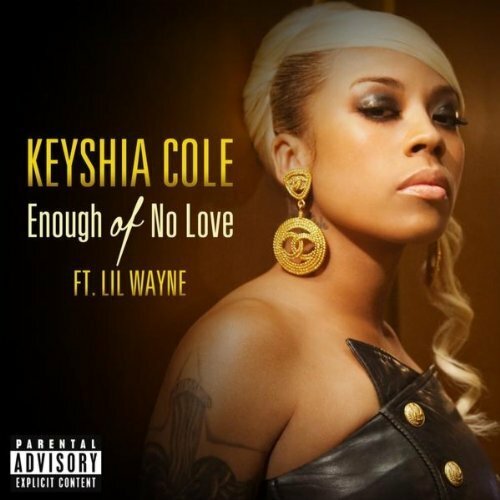 Keyshia Cole took to 106 & Park yesterday to premiere the visuals to her Lil Wayne featured comeback single "Enough Of No Love." Watch below as she breaks free from the nut house, and hit the jump for some behind the scenes footage of the Benny Boom directed video. Keyshia's forthcoming album Woman To Woman is set to hit stores later this year. French Montana, Rick Ross, Lil Wayne and Drake pay homage to Uncle Luke in the buntastic visuals to the MMG-Bad Boy rapper's new single "Pop That." Watch their full Memorial Day celebration below, and hit the comments with your thoughts on the video. 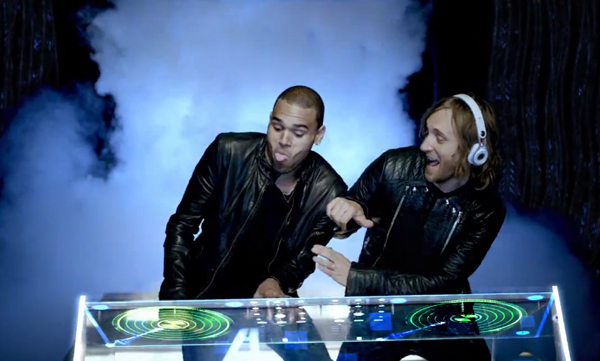 Minority Report meets TRON as David Guetta is joined by Chris Brown and Lil Wayne in the visuals to "I Can Only Imagine." The DJ's Nothing But The Beat is in stores now. 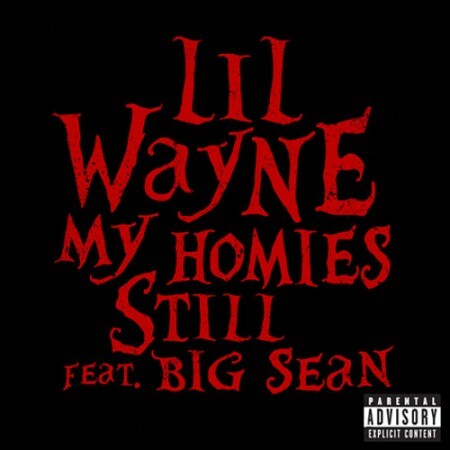 Lil Wayne makes "Born Stunna" his third feature of the day and I'm finally semi-impressed. Listen below as Nicki Minaj also joins Birdman on the remix to "Money Money Money Money Money Bags" "Born Stunna." 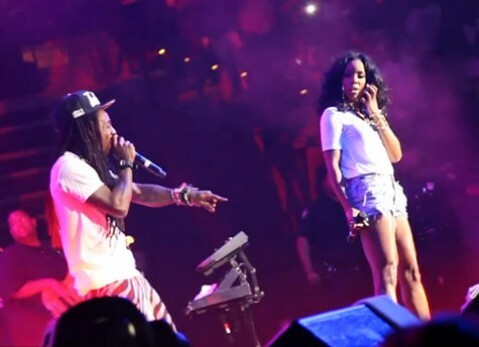 Kelly Rowland and Lil Wayne had the hottest song of the summer last year, and they plan to do it again with their collaboration "Ice." Stream the single below, and hit up the comments with your thoughts on this Rico Love penned track!